March is National Nutrition Month @eatright, an annual nutrition education campaign created by the Academy of Nutrition and Diabetics. In honor of this year’s theme, “Savor the Flavor of Eating Right,” we, at BPI Sports, are putting out a list of foods you can add to your meals to enhance flavor without the extra calories. Now, eating right doesn’t mean chewing on tasteless meals, it means experiencing mindful eating, indulging in flavors and aromas, celebrating traditions, good conversation and overall satisfaction. Nothing beats a savory, healthy meal with loved ones. It’s a great way to indulge your taste buds without adding unwanted calories to your meals. Fresh herbs not only add flavor to any dish, they add color, fragrance and even takes your presentation to the next level. 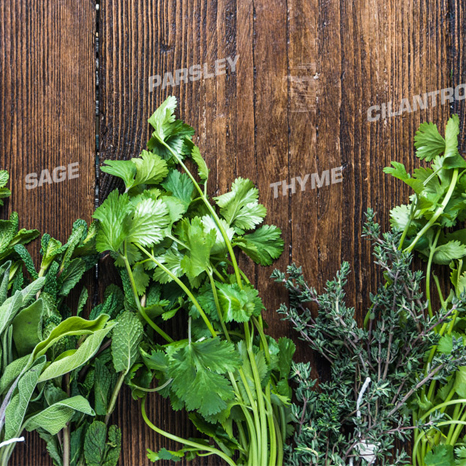 When cooking, try to use herbs that complement each other, typically going for one flavor stronger than the other. Most people don’t realize how many fresh herbs they have in their cooking arsenal, typically sticking to parsley, cilantro and basil. But there’s so much more: bay leaves, dill, fennel, tarragon, sage, mint, rosemary, chives…to name just a few. From casseroles to stuffing to even a good eggplant ratatouille, chicken stock can add tons of flavors to your food. We suggest you try making it on your own so you don’t end up with a meal full of sodium. You can use boneless chicken, scraps and bones, or even a whole chicken. 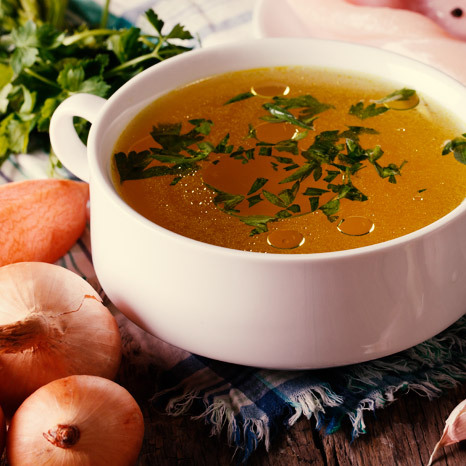 Good chicken stock has a great flavor than enhances just about anything from sauces to glazes and soups, of course. You can also jazz up your rice and grains with it, including couscous and risotto. To make it tastier, you can add onions, green peppers, celery or other vegetables. You can also infuse some ginger in your stock or tarragon for a not so basic stock. 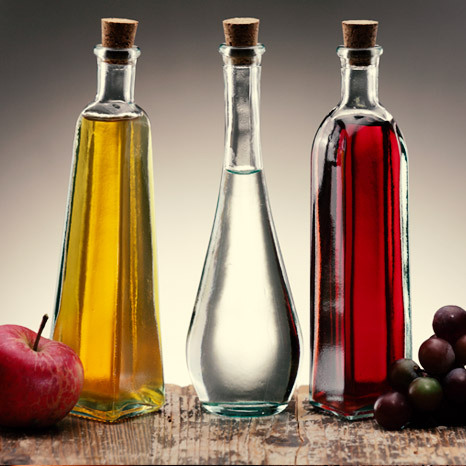 #NationalNutritionMonth is a great time to give flavored vinegars a try. Most people stock white or apple cider vinegar, but there’s an entire world of flavors out there to enhance your meals. Try a port or champagne vinegar as a base for pasta salads, marinades, and regular salads. Try red wine vinegar for more of an earthy flavor to whole grains and beans, while the syrupy balsamic vinegar can make meats and even desserts simply divine. Did you know you can buy a fig balsamic vinegar or even chocolate balsamic vinegar? For Asian dishes, try Ume vinegar (or Umeboshi vinegar) for a saltier flavor profile. 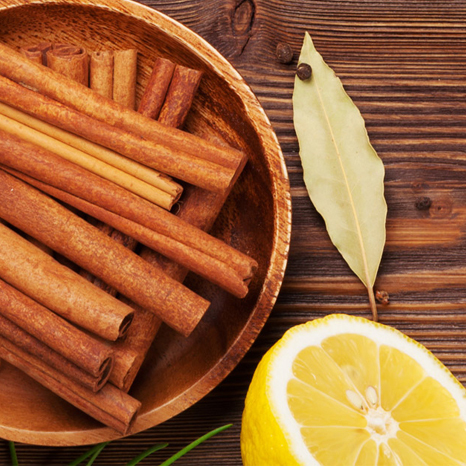 There’s tons of research supporting the health benefits of the cinnamon spice. From blood sugar control to cancer prevention to arthritis to lowering cholesterol and weight loss, cinnamon is an all-in-one solution. It’s also an amazing flavor enhancer that’s versatile and inexpensive. Just think of all the dishes you can add this fragrant spice to: coffee, yogurt, oatmeal and granola, nuts, sweet potatoes, turkey and chicken, lamb, pork chops and more. If you thought cinnamon is just for desserts, think again and explore during this National Nutrition Month celebration. As you can see, there’s more than one way to enhance your meals. All you need to do is explore and try various recipes to find your favorites. 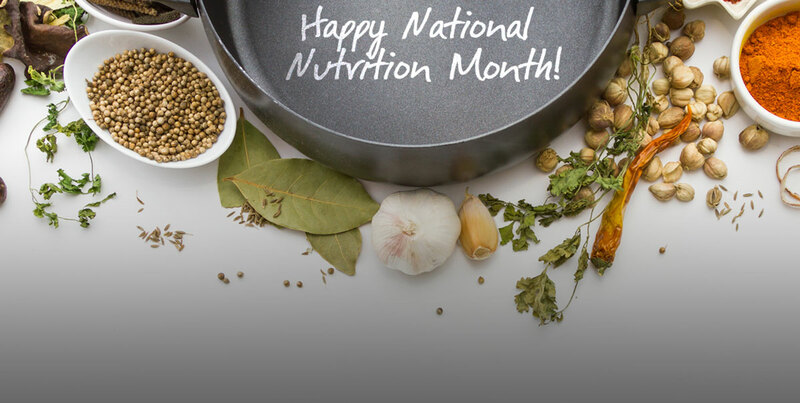 And there’s no better time than this month in honor of #NationalNutritionMonth. At BPI Sports, we also like to enhance our meals with delicious and nutritious protein supplements to boost our protein intake. So many of us are adding the Best Protein™ powder in our oatmeal breakfasts, shakes and smoothies, pancakes even brownie.